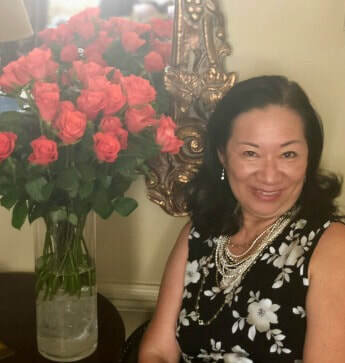 Claire Chao is the co-author of the Amazon bestselling Remembering Shanghai: A Memoir of Socialites, Scholars and Scoundrels with her mother, Isabel Sun Chao. Remembering Shanghai won two awards from the Independent Author Network in 2018: Winner, OUTSTANDING MEMOIR and Second Place, BOOK OF THE YEAR. In 2018, she presented the book at a sold-out session at the Shanghai International Literary Festival, the Princeton University Art Museum, the Hong Kong International Literary Festival, Asia Society Hong Kong and the Singapore Writers Festival. Claire Chao tells the story of Remembering Shanghai – accompanied by evocative period photographs and visuals – following five generations from imperial China to modern-day Hong Kong. Isabel grows up in the wealthy Sun family in glamorous 1930s and ’40s Shanghai. When Mao comes to power, she journeys to Hong Kong, unaware that she will never see her father again. Six decades later, she returns to Shanghai with her daughter Claire to confront their complex past – one they discover is filled with love and betrayal, kidnappers and concubines, glittering pleasure palaces and underworld crime bosses. By turns harrowing and heartwarming, this lavishly illustrated and meticulously researched memoir explores identity, loss and redemption against the epic backdrop of a country in turmoil.